Since June is the most popular month for people to get married, I’m going to spend the rest of the month looking at weddings in the Gospels. 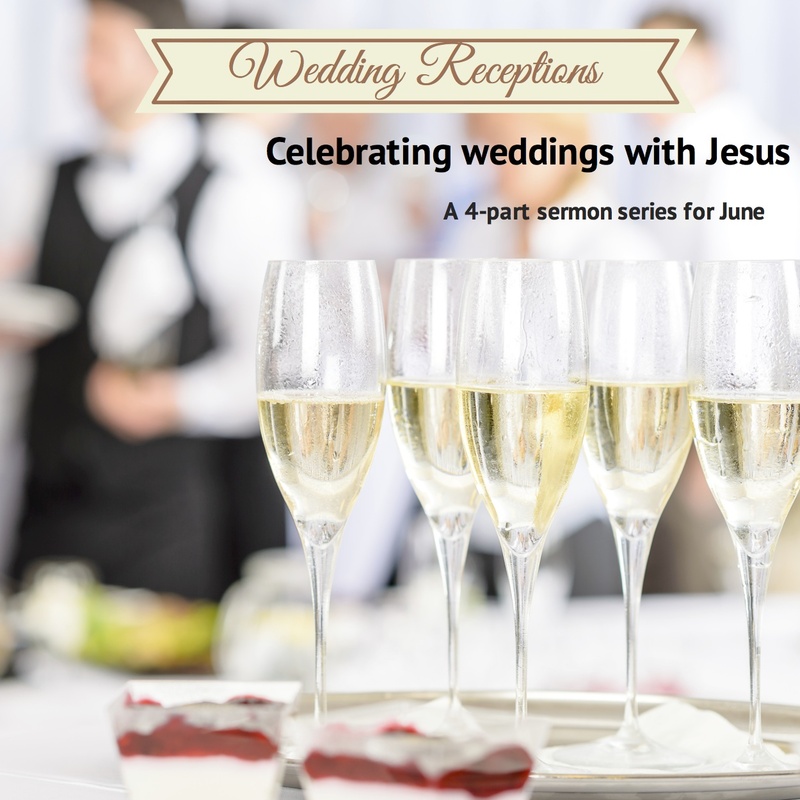 We begin with the Wedding at Cana in John 2:1-11. In John’s Gospel, the miracles of Jesus are called “signs”: in addition to demonstrating God’s power, they also communicate something about Jesus’ identity and purpose. What does it mean, therefore, that the very first sign that Jesus performs isn’t about healing the sick, driving out demons, or raising the dead, but enabling people to continue to party? This sermon answers that question. I don’t need to tell you that weddings are a big deal. According to a 2012 report, the cost of the average American wedding, including the reception, is $28,427. It’s even higher in more affluent areas. In Santa Barbara, California it’s over $42,000. Manhattan weddings average nearly $77,000. In other words, many couples are spending on a single event lasting a few hours the equivalent of a year’s tuition at college, or what the average American makes in a year. As big a deal as weddings are today, however, it’s safe to say that they were an even bigger deal back in Jesus’day. In fact, weddings remain a bigger deal in more traditional societies. 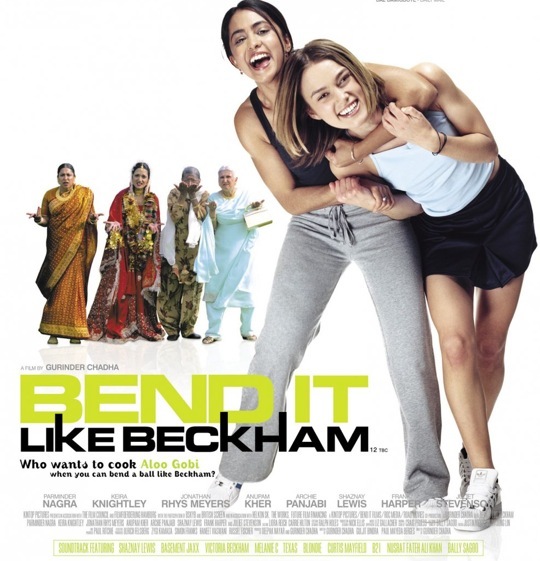 Several years ago, there was a movie called Bend It Like Beckham, about a soccer-playing teenage girl in England who came from a very traditional Indian family. Her older sister is getting married, and her very traditional wedding lasted for three days—it looked like three days of non-stop partying. A lot of fun! The traditional days-long wedding depicted in this movie was much closer to the way weddings were in Jesus’ day. 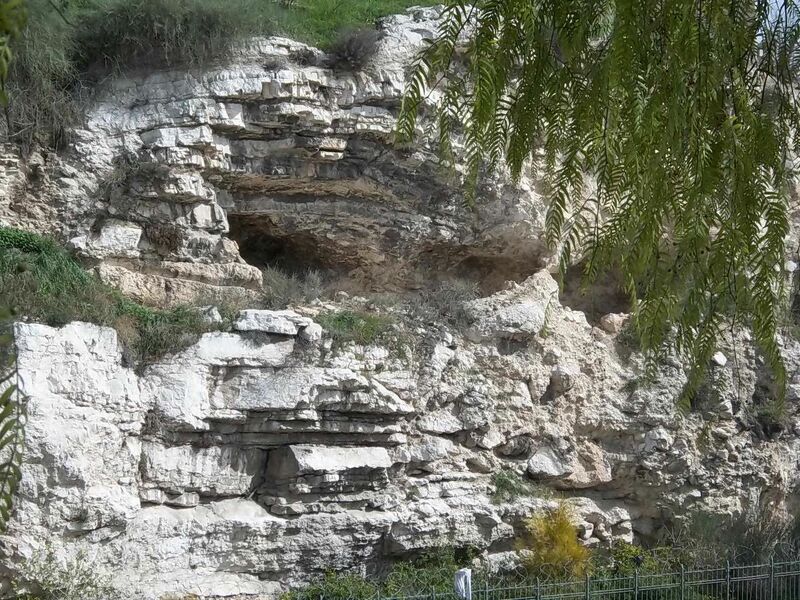 Possible location of Golgotha, “the Place of the Skull,” where Jesus was crucified. The Garden Tomb, Jerusalem. I delivered this sermon at Hampton United Methodist Church in Hampton, Georgia, on Good Friday evening, April 18, 2014. The following is my original sermon manuscript. Some of you have watched the show How I Met Your Mother. The series just recently ended, but a regular guest star during this final season was an actor named William Zabka, who was playing himself on the show. You probably don’t know his name. But if you’re around my age or my generation, you have certainly seen him in the movies before—or at least you’ve seen him in one particular movie, The Karate Kid. The Karate Kid was a Rocky-like movie of an underdog weakling named Daniel, played by Ralph Macchio, who ends up winning a martial arts competition against the school bully, a karate champion named Johnny Lawrence, played by Zabka. Johnny, played by William Zabka, threatens Ralph Macchio’s character in The Karate Kid. Zabka’s character, of course, was the villain of The Karate Kid. Everyone knows that…Everyone except Barney, the character on How I Met Your Mother played by Neal Patrick Harris. To his friends’amazement and disbelief, Barney actually thought that Zabka’s character was the real hero of The Karate Kid. So Barney’s friends arranged to have Zabka the actor meet Barney, and that’s why he was on the show. My point is, you have to really turn things upside down in order to see Johnny Lawrence as the “good guy”of The Karate Kid. You have to have the ability to see the good in the midst of something—or someone—that everyone sees as bad.